Come on in to Ewald Chevrolet Buick in Milwaukee and check out their great deals on awesome new and used cars in Milwaukee for sale! With Ewald Chevrolet Buick in Milwaukee, drivers from all around can find a wide selection of high quality new and used cars for sale in Wisconsin, from many different makes and models to choose from! Ewald Chevrolet Buick offers you affordable and competitive prices on all sorts of sweet new and used cars in Milwaukee for sale, and with the wide variety of models to choose from, you will surely be able to find a car in Milwaukee for sale that fits all of your needs and your life as well, all for an affordable price that you and your wallet will absolutely love! So come on in to Ewald Chevrolet Buick today and check out there awesome new and used cars for sale in Wisconsin today and find the right car in Milwaukee for sale for you today, like perhaps this used 2014 Ford Fusion Titanium for sale! 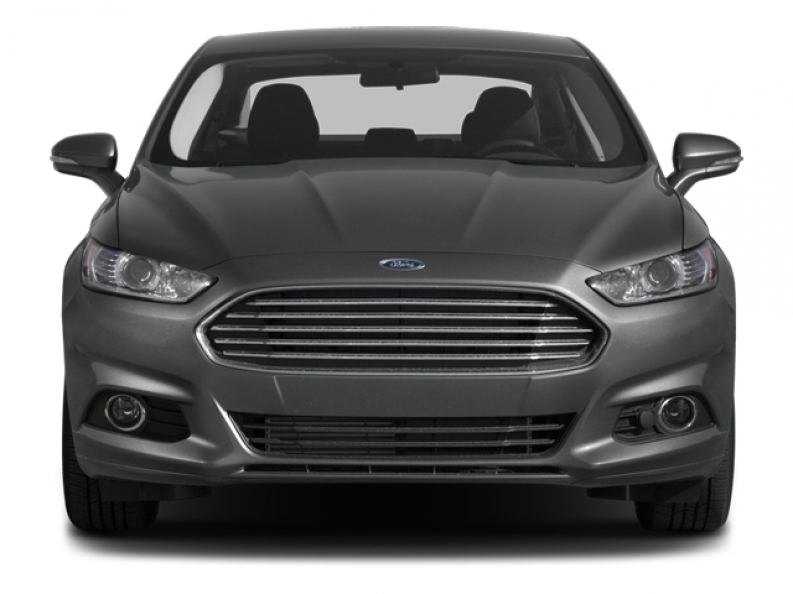 This excellent car in Milwaukee for sale, the used 2014 Ford Fusion Titanium, is a fantastic choice for your next car and you certainly will not regret it! You will enjoy its wide assortment of features that work hard and smoothly to provide you with an excellent driving experience! You will enjoy its installed 2.0L EcoBoost Engine, which will boost you up to a breathtaking 231 horse power, giving you more than enough speed and power to take command of any Wisconsin road! 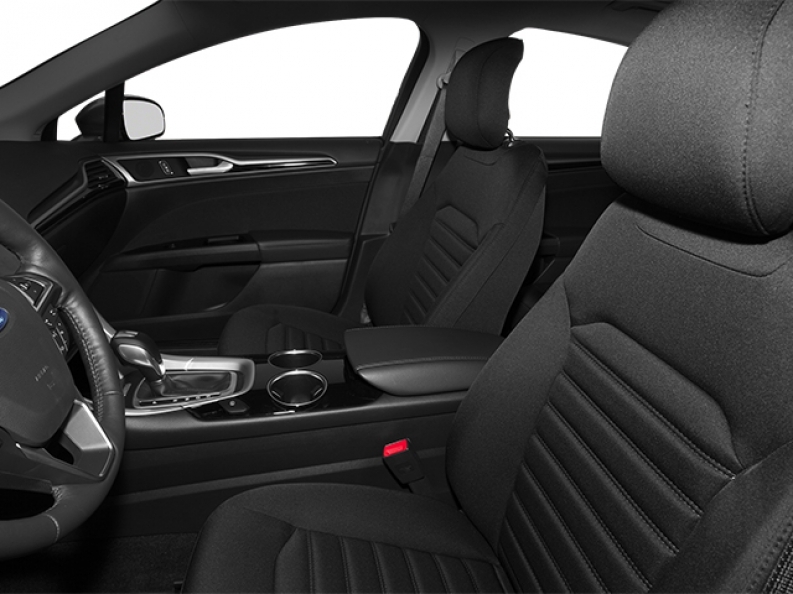 You will also enjoy other features, such as its impressive Heated Leather Seats, which will have you travelling in comfort and style wherever you go, and will keep you warm all throughout the harsh Wisconsin winters! Come on in to Ewald Chevrolet Buick today and see what else this awesome car in Milwaukee for sale has to show you today! For more information on our superb used cars for sale in Wisconsin, come to our location at 36833 E Wisconsin Ave Oconomowoc, WI 53066, and take one of our cars in Milwaukee for sale out for a test drive today!